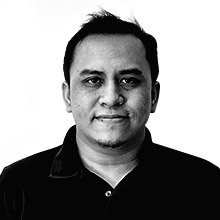 Over the past few years, AUVs have evolved from simple workhorses to the multi-purpose transports we know today. The Innova, which can trace its roots back to the dependable Tamaraw, is perhaps the best example of this. But why is this MPV such a standout with Filipino motorists? 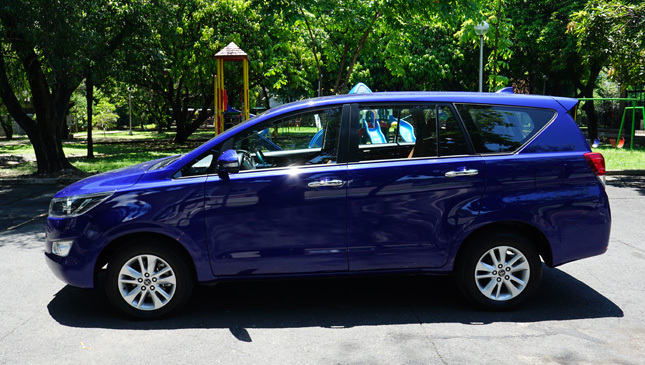 The previous Innova was a good MPV with decent styling. This changed with the current-generation model, which built on everything you loved about the previous one with a more dynamic look. Its more aggressive nose and sharper bodylines provide a sleeker appearance. Inside, its more upmarket interior features a more car-like instrument panel in line with that of its other stable-mates. While the lower-priced 2.0-liter gasoline mill may seem adequate for some, it’s the diesel motor people want for this seven-seater MPV. This 2.8-liter oil-burner is equipped with an intercooled variable geometry turbocharger and produces an impressive 169hp and 360Nm. Like its gasoline counterpart, it's mated to either a five-speed manual transmission or a six-speed automatic. 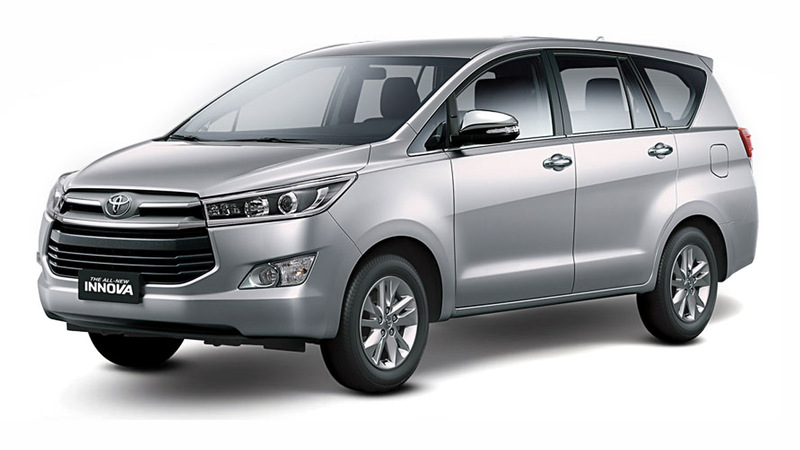 The Innova has features that can rival that of a C-segment sedan or SUV in the same price range. You get a full set of power features, and a steering column with height and reach adjustment. Climb up the ladder and you get navigation, auto climate control, a lockable damped glove box, a leather-wrapped tiller, a soft-touch console lid, and comfortable seats. All Innovas come standard with ABS and EBD. Variants from the base J to the upper trim G get dual-airbags and a driver's knee airbag, while the range-topping V variant adds a pair of front side airbags and a pair of curtain airbags that stretch to the third row seats. The top-of-the-line model is also equipped with Electronic Stability Control. This is a substantial improvement over the previous generation, which only had two airbags, ABS and no stability control. The 2018 Innova costs P990,000 to P1,624,000. But even prior to the TRAIN Law, its prices were already significantly higher than its predecessor--something that surprised many buyers. When you factor in all of the improvements and compare it against its more dated rivals, its higher cost of admission begins to sound more reasonable.